Many of us see escaping into a good book as a real treat – but one Bristol author enjoyed writing her debut novel so much she describes the process as like “sneaking off to eat chocolate”. Jo Platt has squeezed in writing around her two children and part-time job as a medical secretary yet said it felt so “self-indulgent” she kept it a secret from many of those around her. Reading Upside Down is the result and follows heroine Rosalind Shaw who, after being stood up on her wedding day, leaves her life in London for St Albans, where new friends and managing a bookshop help her start a fresh chapter. 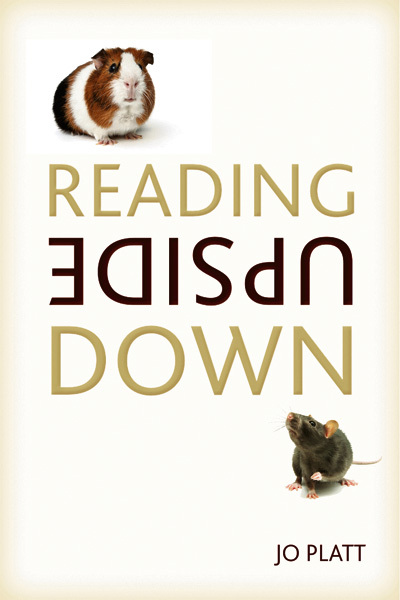 While Ros is occupied in the business of selling antiquarian books, it was a very modern process that saw Reading Upside Down published in February, taking Jo from aspiring author to published novelist in the click of a mouse. Jo decided to self-publish on Amazon, making the novel available as an ebook, a route that has worked well for many with 15 self-published titles among last year’s 100 best-selling Kindle books. Jo explains: “The decision to self-publish was based on being realistic and also being very impatient – I know somebody locally who has been trying to get a book published for three years. When I looked into self-publishing I couldn’t see much of a downside – you put it into Amazon, press a button and it’s there for people to buy. I haven’t got a big marketing machine behind me so I’m using Facebook and Twitter and finding ways to shout about the book. The novel has been given a warm reception with most reviews on Amazon awarding it five stars – readers’ praise includes “laugh-out-loud funny” , “true to life”, “beautifully observed” and “intelligently written”. It is perhaps the last that will please Jo the most, who says she prefers the genre “chick wit” to “chick lit”. 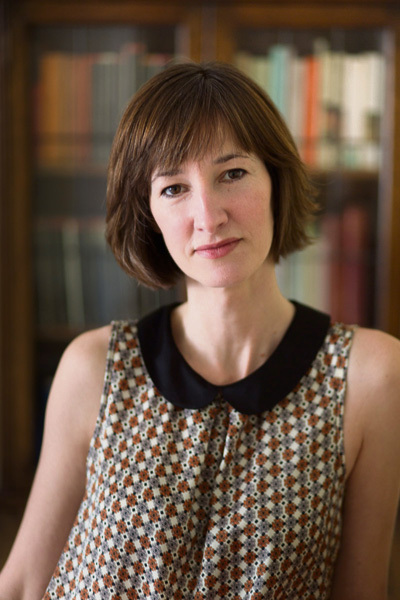 She says: “Chick lit is a genre that can be associated with poor writing – but it doesn’t have to be. Jo has previously lived in London and St Albans – the setting for the book – and along the way friends and family appear either by name or by personality traits or, in the case of her own parents who formed the basis for Ros’s parents, barely altered at all.